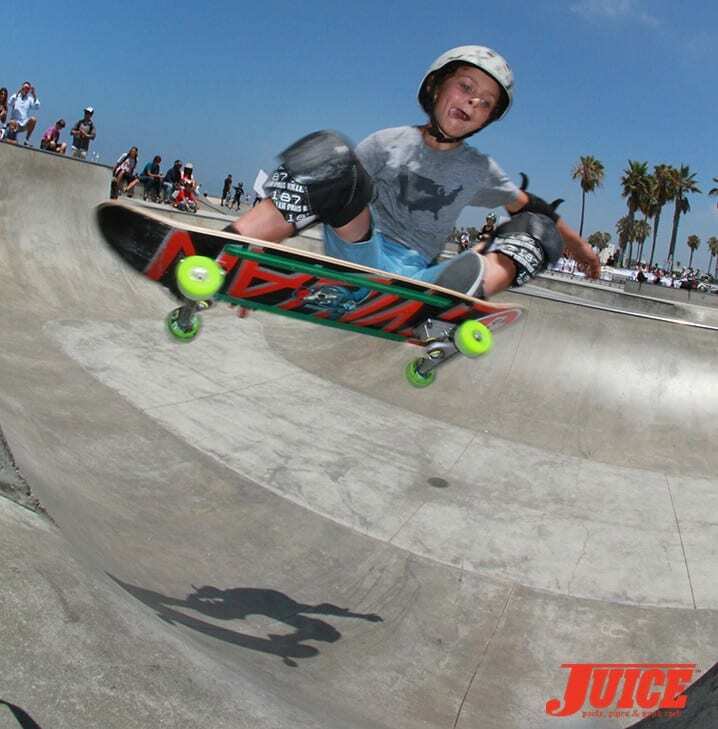 Sonja Catalano has been running the CASL contests since the early ’80s and has been directly responsible for bringing some of the biggest names in skateboard history to the limelight. 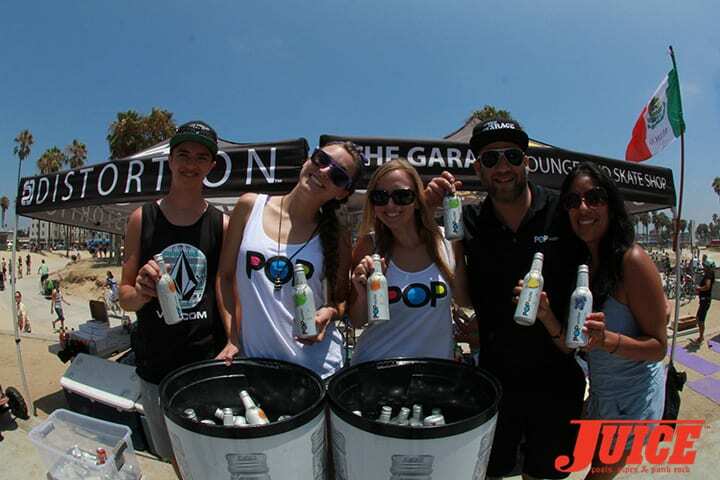 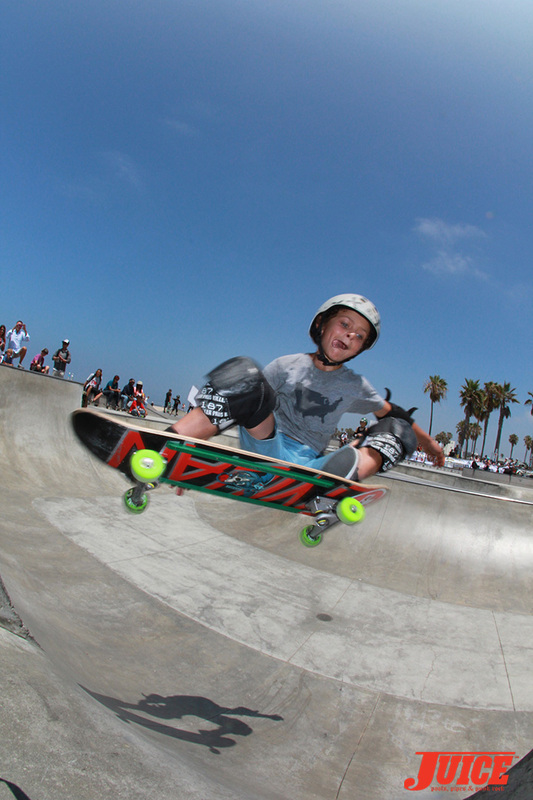 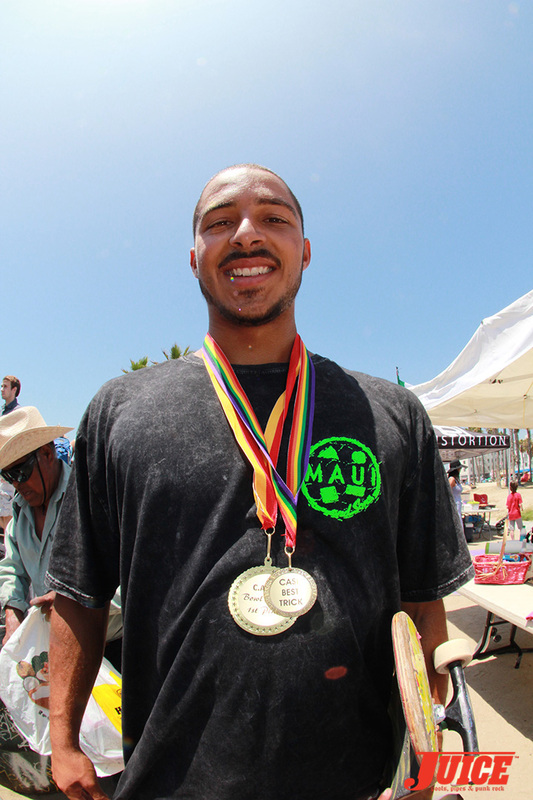 On June 29, 2014, Venice Beach played host to yet another epic CASL event for a group of young yet-to-be-discovered skateboarders to showcase their skills. 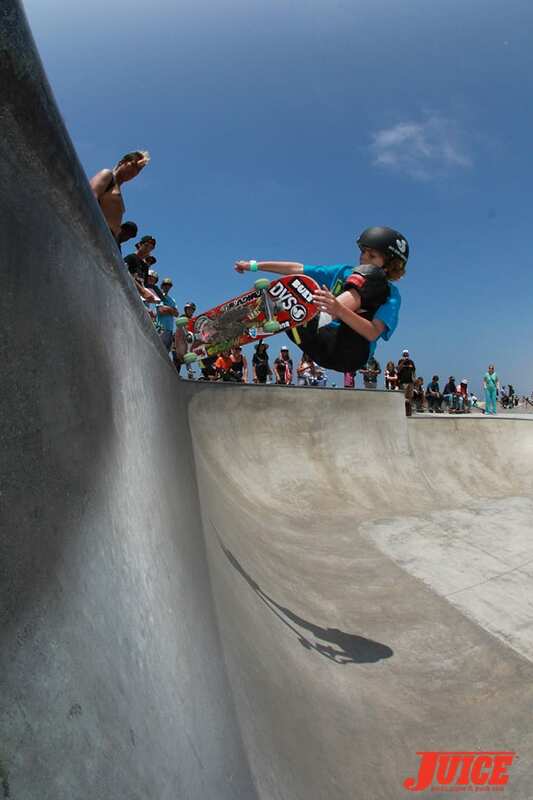 Patty Segovia and her All Girls Skate Jam wrapped up the day’s escapades and featured some of the world’s best up-and-coming female skateboarders ripping the bowl and beyond. 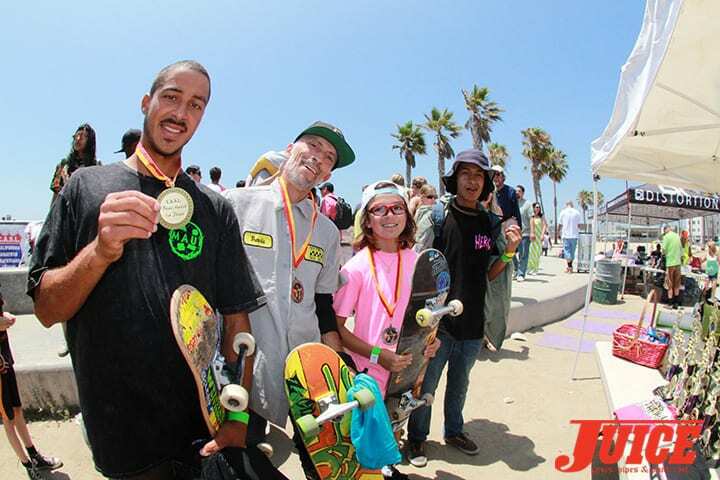 Every skateboarder that participated in these events did the spirit of Venice proud and it was a positive day for everyone. 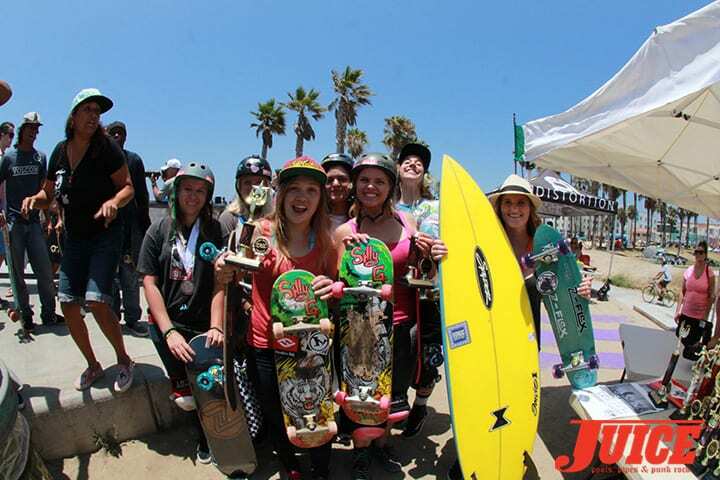 ALL GIRL SKATE JAM VENICE 2014. 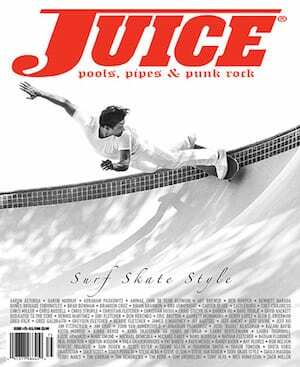 Special Guests: Julz Lynn and Hailey Villa. 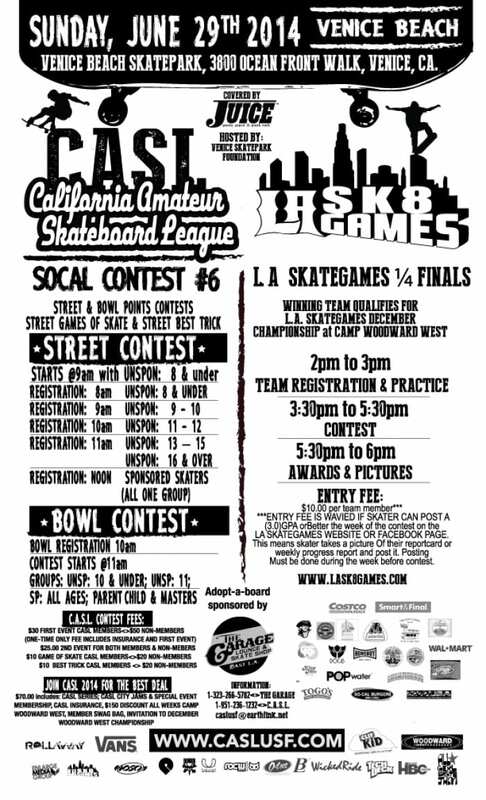 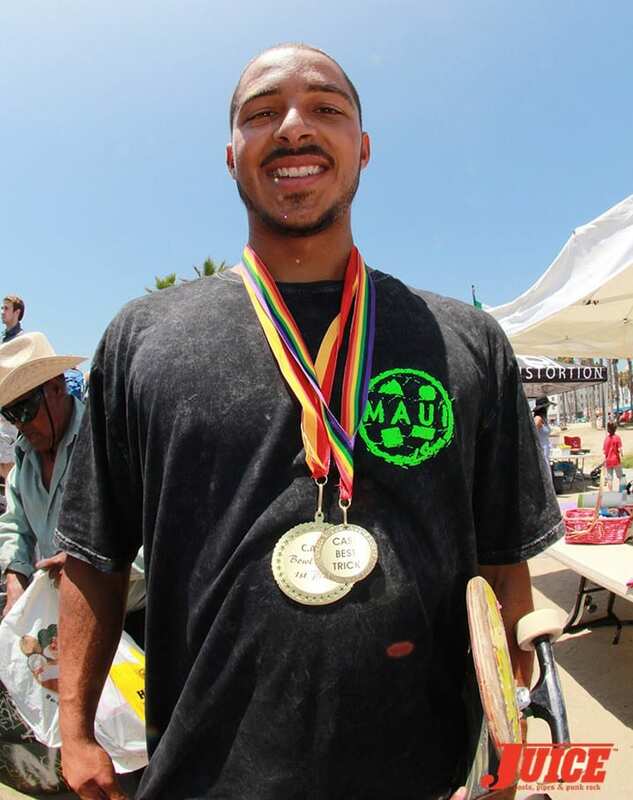 For more information about the California Amateur Skateboard League, please visit http://www.caslusf.com/. 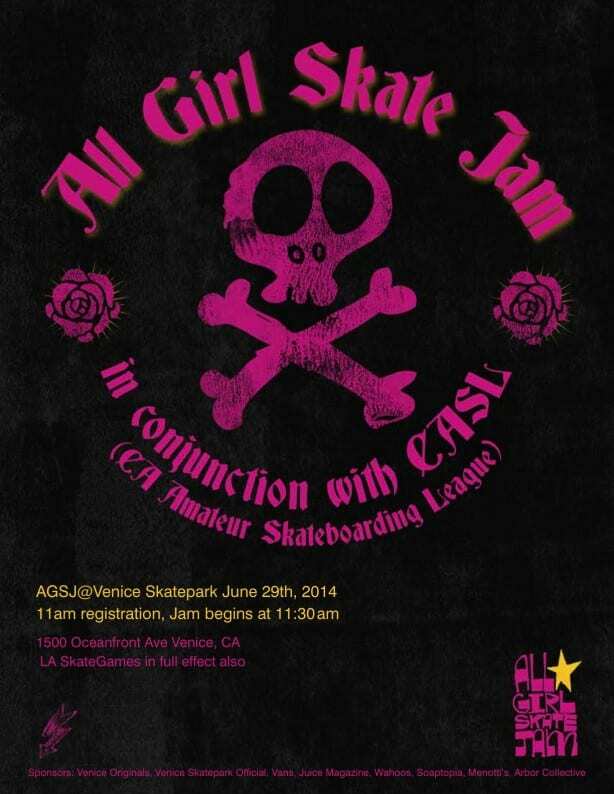 For more info about the All Girl Skate Jam, please go to http://www.allgirlskatejam.com/. 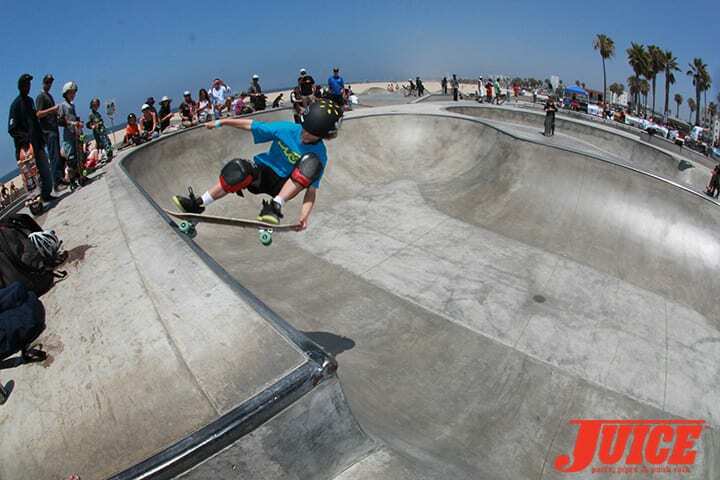 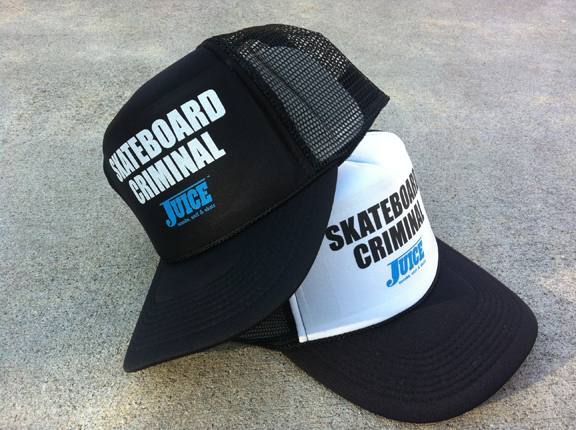 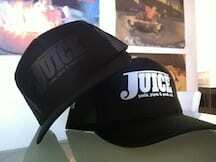 Shout out to the AGSJ sponsors Z-Flex, Arbor, Vans, Waves n’ Craves.